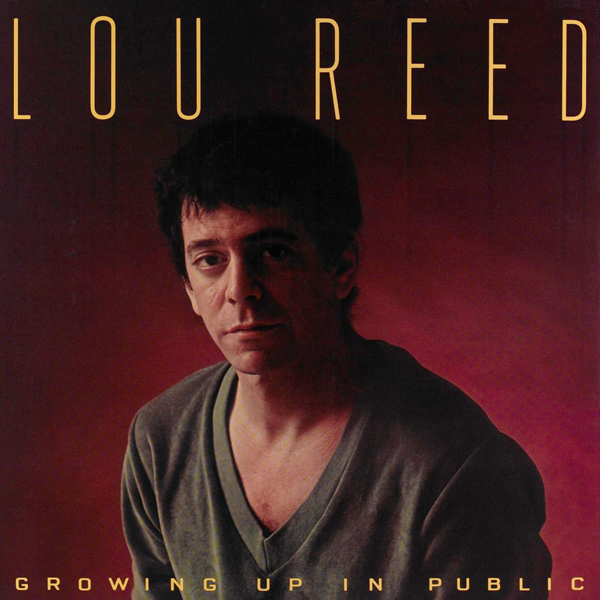 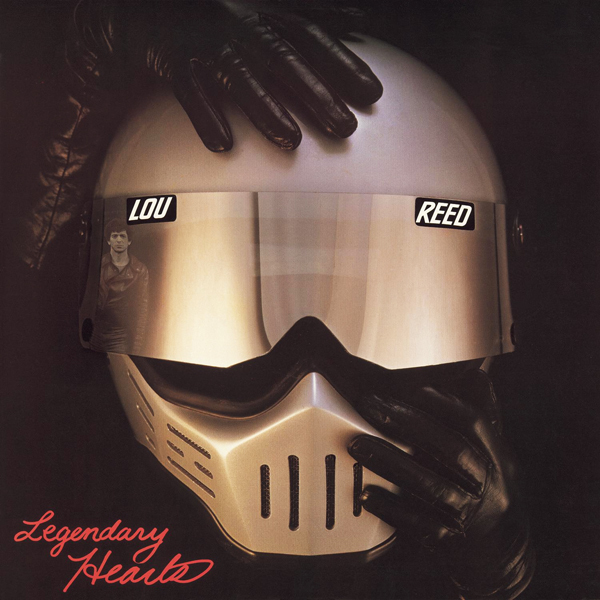 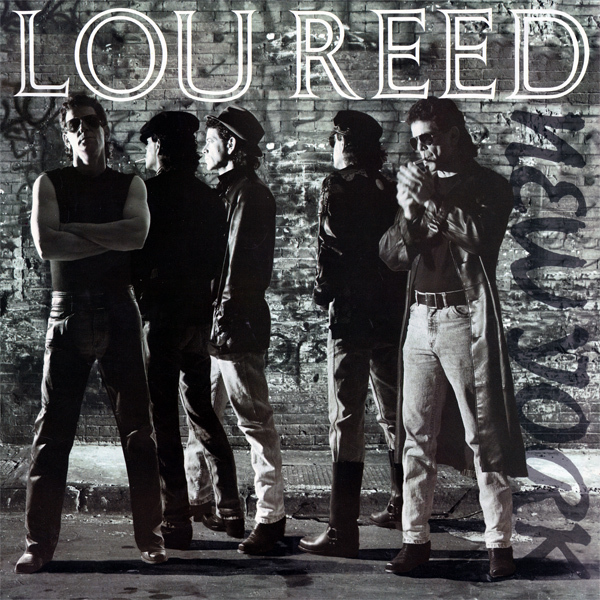 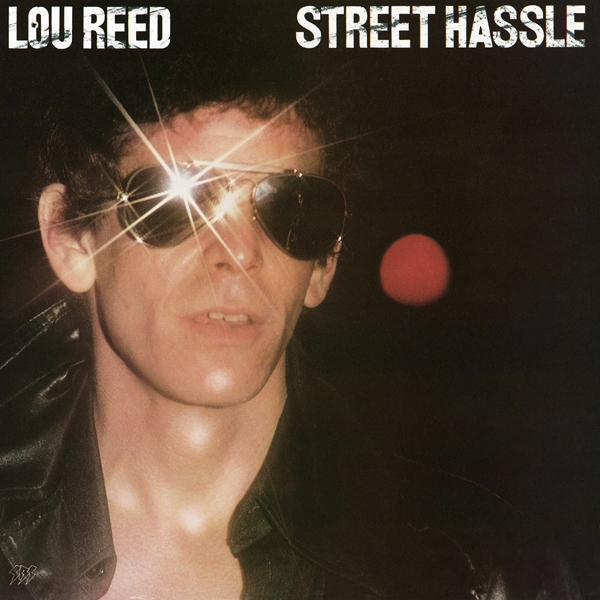 Lou Reed never struck anyone as one of the happiest guys in rock & roll, so some fans were taken aback when his 1984 album New Sensations kicked off with “I Love You, Suzanne,” a catchy up-tempo rocker that sounded a lot like a pop tune. 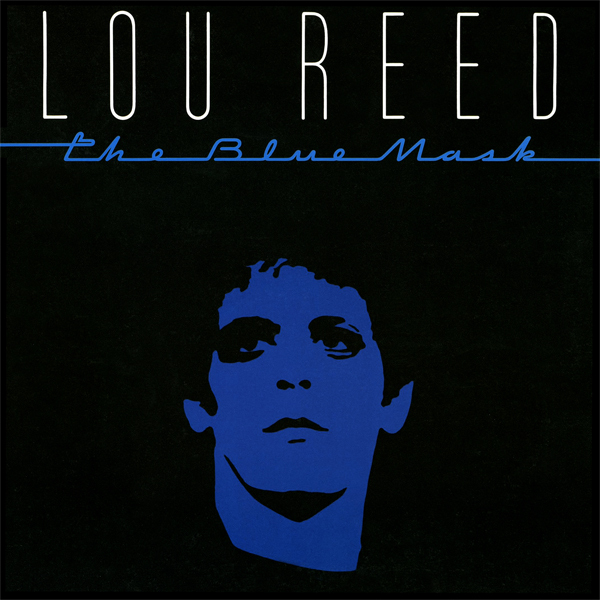 After reaffirming his status as one of rock’s greatest poets with The Blue Mask and Legendary Hearts, what was Reed doing here? 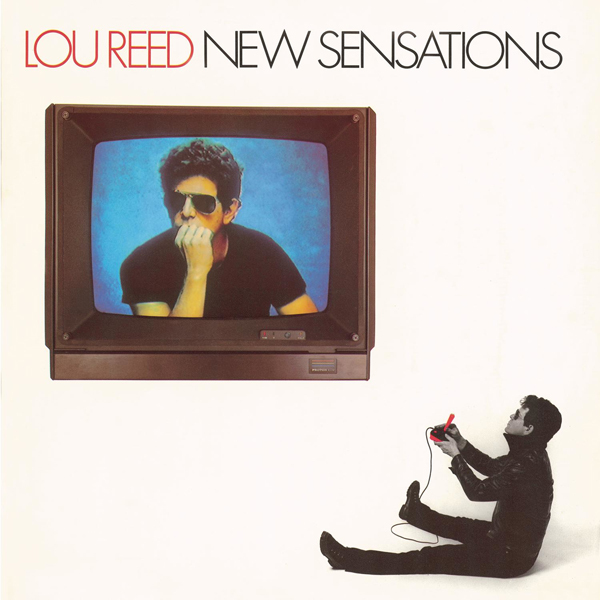 Lou was having a great time, and his pleasure was infectious — New Sensations is a set of straight-ahead rock & roll that ranks with the most purely enjoyable albums of Lou’s career. 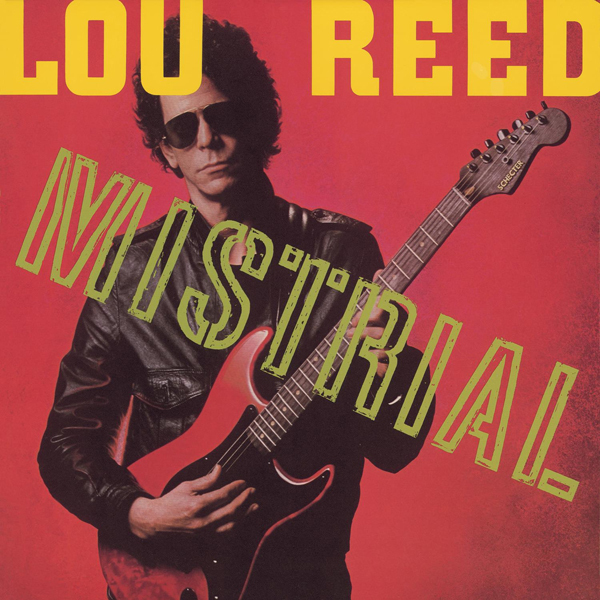 Reed opted not to work with guitarist Robert Quine this time out, instead overdubbing rhythm lines over his own leads, and if the guitars don’t cut quite as deep, they’re still wiry and in the pocket throughout, and the rhythm section of Fernando Saunders and Fred Maher rocks hard with a tough, sinewy groove. 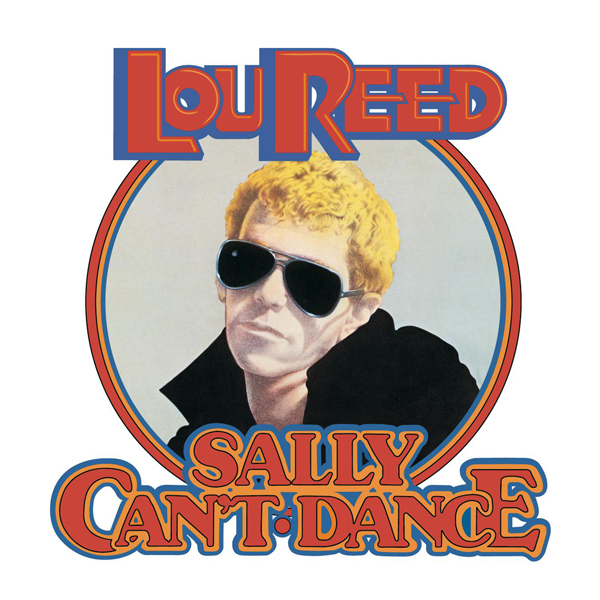 And while much of New Sensations finds Reed in a surprisingly optimistic mood, this isn’t “Don’t Worry, Be Happy” by any stretch of the imagination. 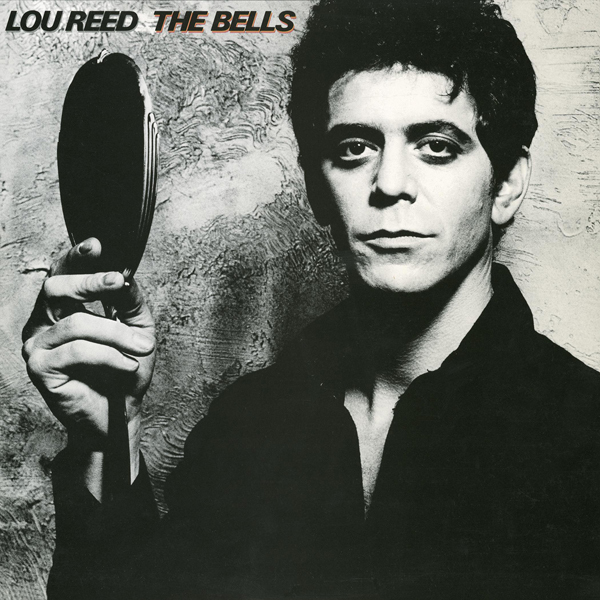 On “Endlessly Jealous,” “My Friend George,” and “Fly Into the Sun,” Reed makes it clear that happiness can be a hard-won commodity, and when Reed embraces life’s pleasures on “Turn to Me” and “New Sensations,” he does so with a fierce joy that’s realistic, unblinking, and deeply felt, like a man whose signed on for the full ride and is going to enjoy the good times while they last. 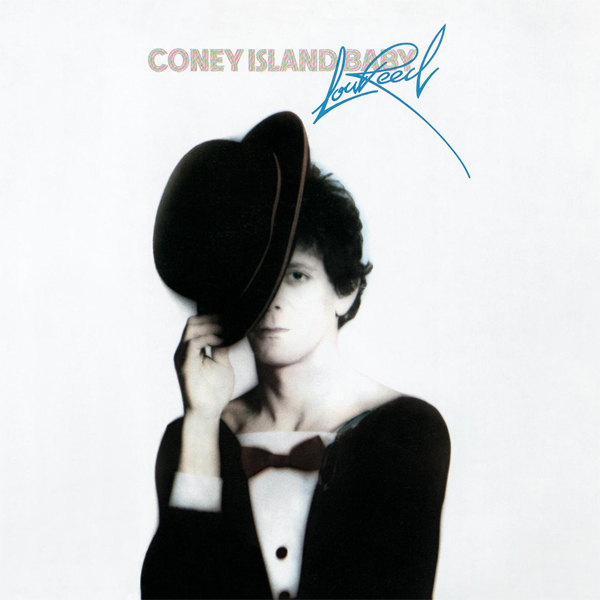 Like Coney Island Baby, New Sensations showed that Reed had a lot more warmth and humanity than he was given credit for, and made clear that he could “write happy” when he felt like, with all the impact of his “serious” material.